Whether it’s friendship or a committed relationship, an apology has great healing powers. It gives the message that the person is willing to kill his ego to save the relationship. Apologizing to someone is not all that wrong and we should not be ashamed of taking the initiative to apologize. If you don’t want things to get worse in any relationship, you should apologize and clear the air. 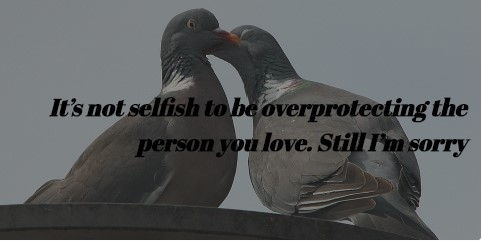 Here are some 'sorry for being selfish' quotes that will make your heart melt. 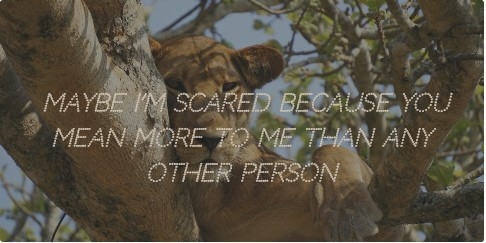 I’m sorry for being selfish because I got insecure. 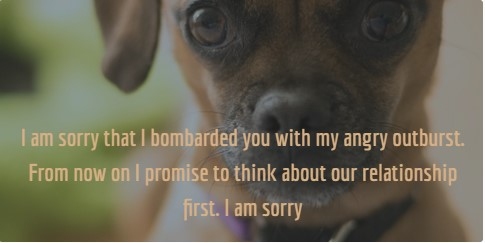 My anger led me to say things I didn't mean to. A person becomes overprotective when their love is selfish, you need to give space to the other person. I just wanted you for myself. I'm so sorry that my selfishness is the reason why you’re sad. Selflessness is the only way we can procure happiness. 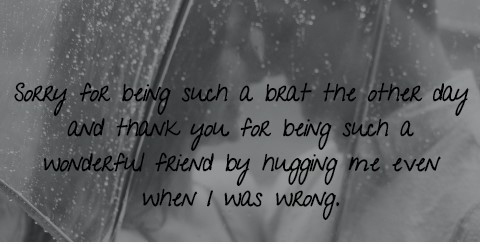 Thank you for bearing with my selfishness even though I didn’t deserve it. My childish behavior may have led me to be unjust. 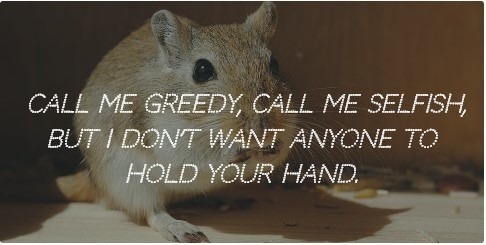 Jealousy and selfishness come hand in hand. I just don’t wanna break your heart into pieces. Sorry for being so selfish that I didn't care about your feelings but only acted upon my mood swings. Loving the other person so much that your fear of losing them makes you selfish. I just get overprotective of you. 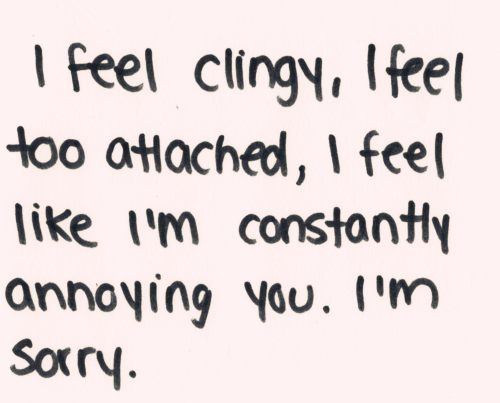 I just don’t want you to be with someone other than me and for that I’m sorry. 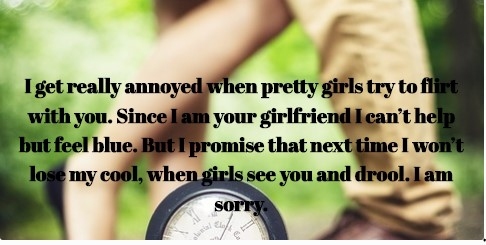 I’m sorry for ignoring you and taking you for granted. Your love didn’t deserve this. I’m just highly insecure about you. My selfish mind is to blame for all this. Sorry for being selfish and focusing on my own needs and feelings only. One message from these sorry for being selfish quotes is that, sometimes we can't control how we really feel.